Disclaimer: Thanks to American Girl for hosting my #HeighPartyof3, which consists of my husband, our daughter and me! All opinions expressed here are my own. It’s been quite the school year for our daughter, #outandaboutAva. Besides doing so well in first grade and receiving an award for perfect attendance, she has had a busy year with after-school activities such as bowling league and gymnastics. Now that the end of school year is here, there’s more time to enjoy quality time as a family. So I planned a ‘Day in DC’ family date at the American Girl store. It’s a great place to celebrate time together and I knew it would be a memorable experience for us all! This was our first visit to the American Girl Store located in Tysons Corner Center. The first thing we noticed is that it has two floors! Compared to the Charlotte and Atlanta location, it was HUGE to us. The American Girl Store Washington,DC has two levels! The moment you step inside an American Girl store, you realize that everything inside has been designed with girls in mind. From dolls, accessories, outfits, and books, it’s worth it to stop by an American Girl store even if it’s just to have a look! You can plan to buy later and shop online at americangirl.com. #outandaboutAva is an only child so she uses her imagination of having a sister American Girl Bitty Baby doll! If you worked up an appetite after shopping in the store, I highly suggest making reservations at the American Girl Bistro. The food here is really good and I learned that while the bistros offer similar menus, they are not exactly alike. I am a fan of their ‘Design How You Dine’ format which allows you to choose a starter & a main course all for one price. This location offers cocktails and wine on their drink menu for the adults to enjoy as well as speciality drinks for the girls. Even Luciana Vega, American Girl of the Year 2018, gets a cup in case she wants a beverage! More favorite moments from our dining experience at this American Girl Bistro…. Every table has a box of conversation starters on it. It’s a great way to learn more about each other! Salmon for Him, Pasta for Her and for me, Asian Chicken Salad. It was all pretty tasty and filling especially after having scrumptuous starters. Can you believe we had no room for dessert!? Dad watches his daughter swaddle a Bitty Baby and is reminded of her own swaddling days! Time flies! Children are so used to being told to not touch things in stores, don’t play with that, or put that toy down. But at American Girl store it’s different. They want to inspire your childs’ creativity thru play and let little girls be girls. Our daughter enjoyed learning how to swaddle a Bitty Baby doll, made silly faces like the Wellie Wishers and shared a fun secret with her Dad! Even at the Bistro there were activities to play while we waited for our meal. Check out americangirl.com/play to take play online too! Luciana Vega, Girl Of The Year 2018, inspires girls to explore and shoot beyond the stars! Our ‘Day in DC’ Family Date was inspired by American Girl 2018 Girl of the Year, Luciana Vega, whose dream is to be an astronaut and land on Mars. We encourage STEM learning and feed our daughter’s interest in science, specifically space travel. So I thought a visit to the Smithsonian National Air and Space Museum would be cool, especially since its only about 20 mins from the American Girl store and entry is FREE! After a visit to the American Girl store, check out the Smithsonian National Air and Space Museum! It was fun to see the real space suits worn by the astronauts and compare just how much attention to detail American Girl has added in Luciana’s Space Suit. In fact, have you noticed how all of Luciana’s accessories are quite realistic? Stay tuned, #outandaboutAva will share more about Luciana Vega and her fun accessories in an upcoming post! SobeSavvy Tip: Explore more of the American Girl world with augmented reality, exclusive videos, and activities at American Girl Stores. Be sure to download the American Girl app before you go! What To Do in #Atlanta for #FamilyDate Night Fun ? @MedievalTimes for Everyone ! My family and I are visiting Atlanta during our daughters very first official spring break and decided to step back in time for a family fun filled Sunday dinner. All the way back to Medieval Times! This spectacular dinner theatre in Gwinett County features Jousting, horsemanship & falconry plus a 4-course utensil-free meal served in a castle-like ancient arena. Upon entry their expansive lobby area is bustling with all sorts of activities. You can take pictures with characters who are straight out of King Arthur ! There is a crackling fire and a huge bar where you can grab a drink prior to the show. We ended up with a cocktail called the “Dragon Slayer”. It came served in a specialty cup that we can keep for years as a conversation piece. Once we entered the competition arena things really got interesting. It was a surreal atmosphere. The “stage” is a custom made sunken equestrian course with sand. The knights performed all sorts of competitions and games like pluck the ring and horse relay racing ! While enjoying the show we were served a set menu of roasted chicken ,corn, potatoes and corn on the cobb. No forks or knives allowed. Eat like the knights of old.WITH YOUR HANDS !! The show culminated with a hollywood worthy showdown of what can only be called a “knight fight”. Swords and swinging hammers were everywhere while the actors played stuntmen with flips and falls. The audience went wild and cheered. The King and his daughter ruled the show from their royal perch. In addition to general admission, they also offer knighting ceremonies, upgrade packages such as king’s royalty (additional $22 per person), royalty (additional $18 per person) and celebration (additional $12 per person). 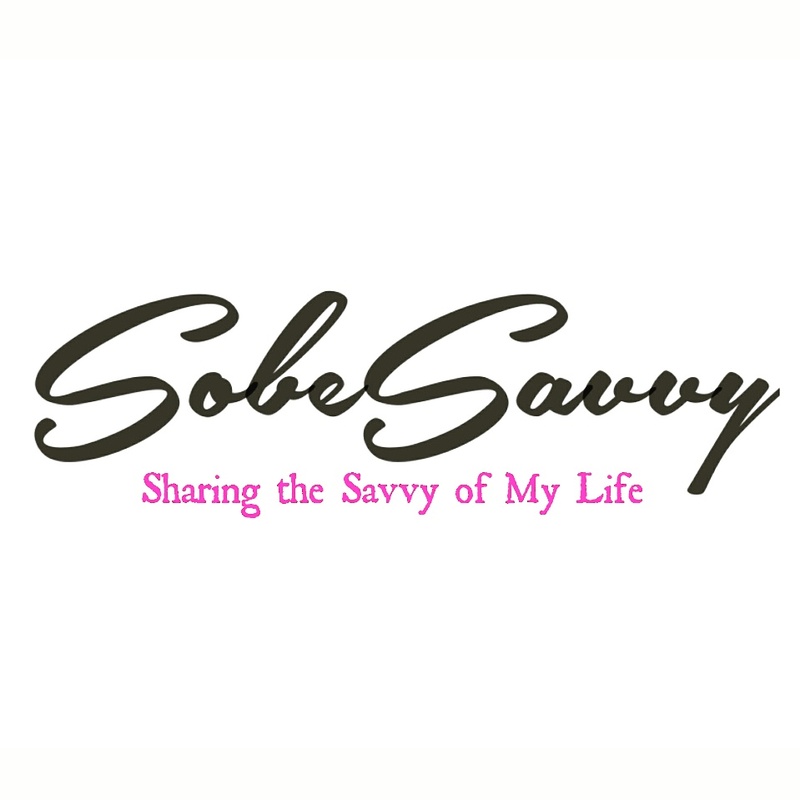 SobeSavvy Tip : Go anytime during the months of March and April and take advantage of their special spring break rates by following this link and use discount code ” SB17″. If you ever want to do something unique to do on your next visit to Atlanta make sure you take the whole family to have dinner and a show at medieval Times.